If you are not a collector of Lyle Lovett albums – and maybe have dipped in and out of his songs – then here’s a collection that will keep you moving for hours. 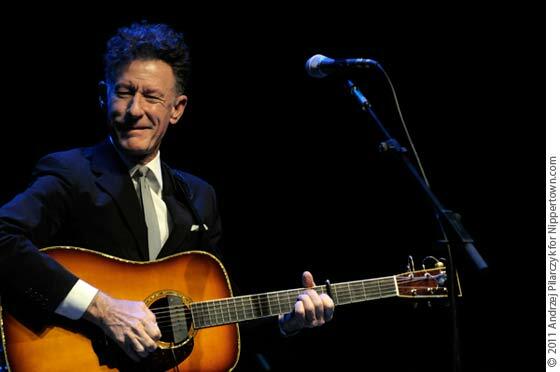 This is Lyle Lovett at his best Lyle Lovett. Being part Country – part Americana. While there of course many great songs missing from this collection – the 15 tracks make for a very solid overview of classic Lyle Lovett. f you have loads of early albums you probably have most of the tracks – but this collection makes for one great listen – and dance. Try with headphones and get the wonderful arrangements.